Boasting a spectacular east facing position, this home offers an absolute ocean front and unique and incredible uninterrupted views that span the horizon. 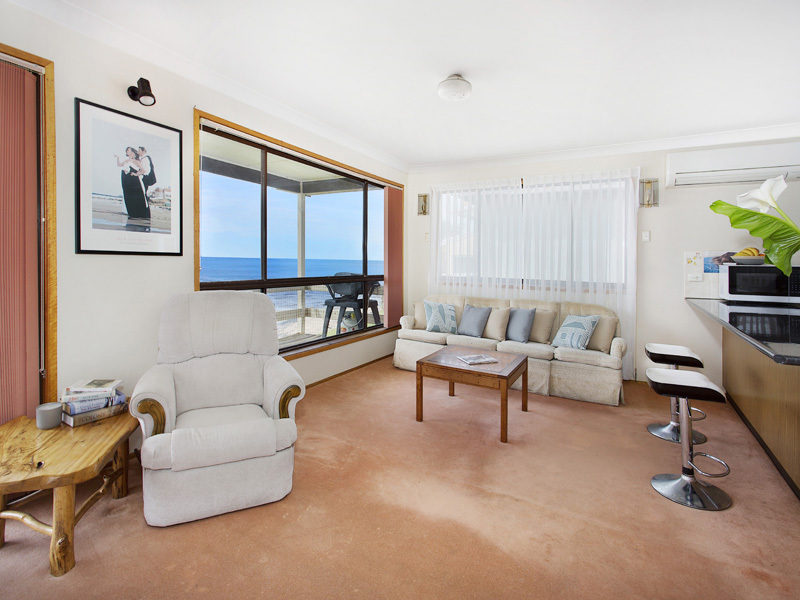 Step inside and you are instantly on holidays as you take in the panoramic coastal views. 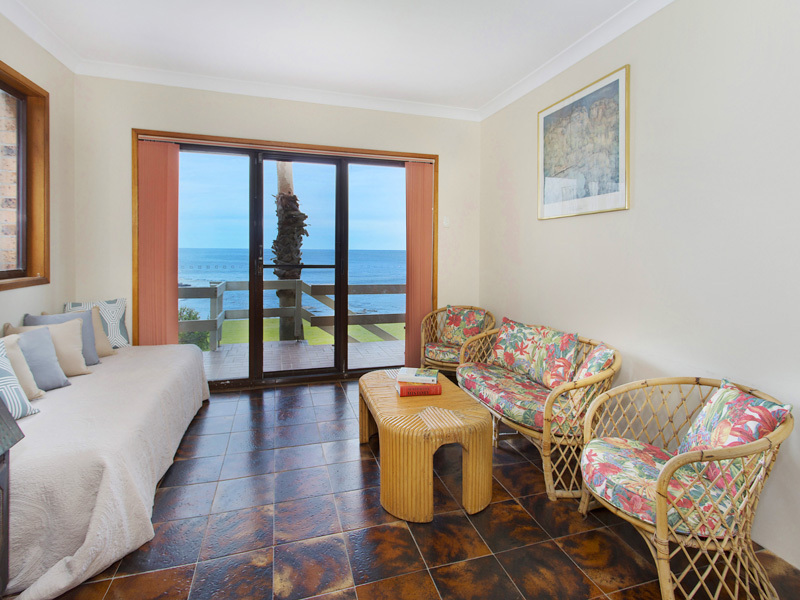 You will spend your days on the ocean deck watching the whales frolic and the sailing boats pass by. 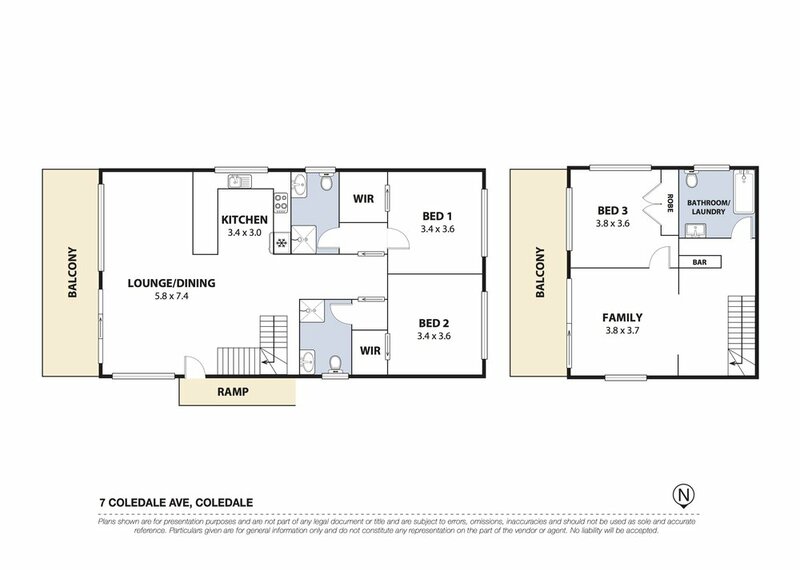 Two easy and comfortable levels of light filled living, with the lower level perfect as a self-contained accommodation. 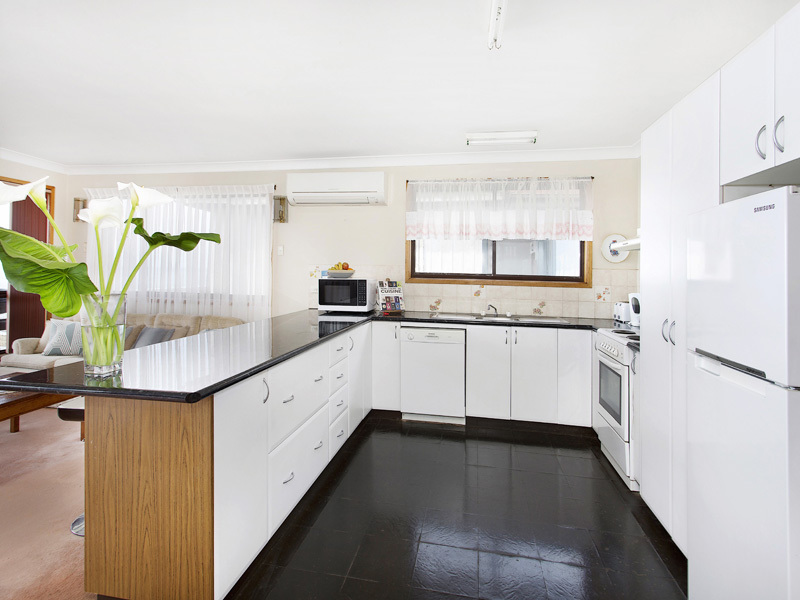 Why not use it as a B&B, a holiday let or guest accommodation? 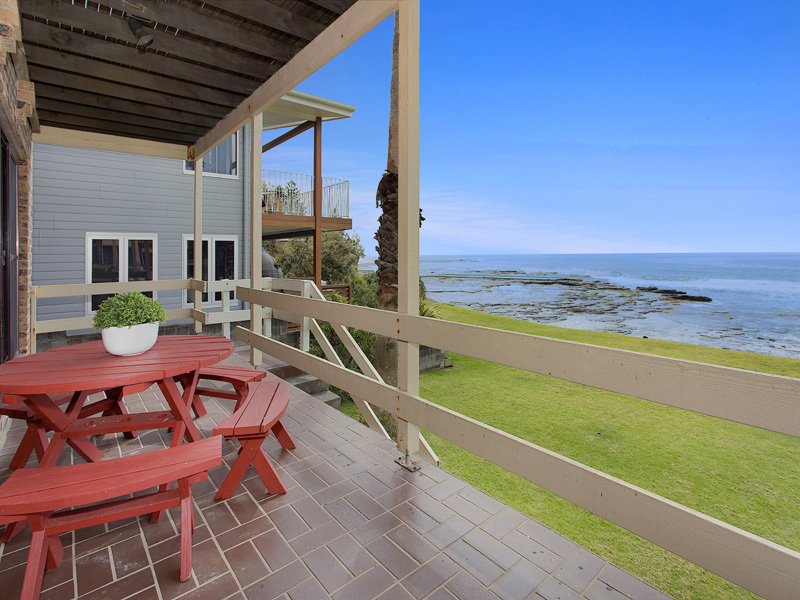 Entertain on the lawn with a built-in BBQ as you watch the kids play by the rock pool. 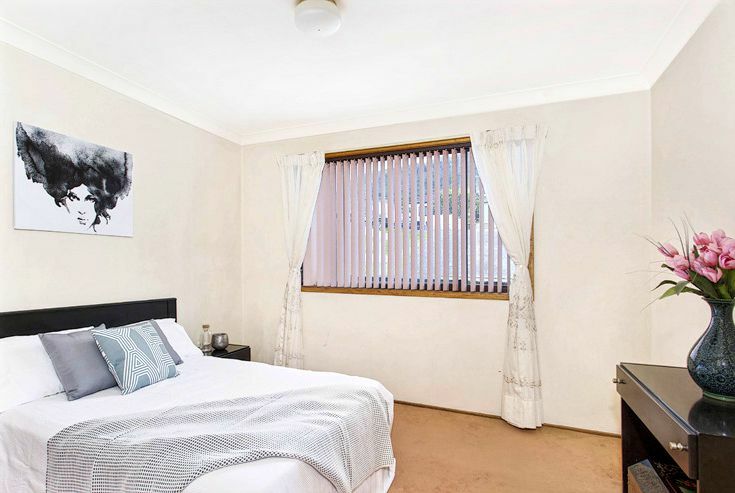 Fantastic location with only a stroll to all the delights of the village, so trade your work suit for some shorts and surf board and enjoy fine coffee and the laid back lifestyle Coledale has to offer. 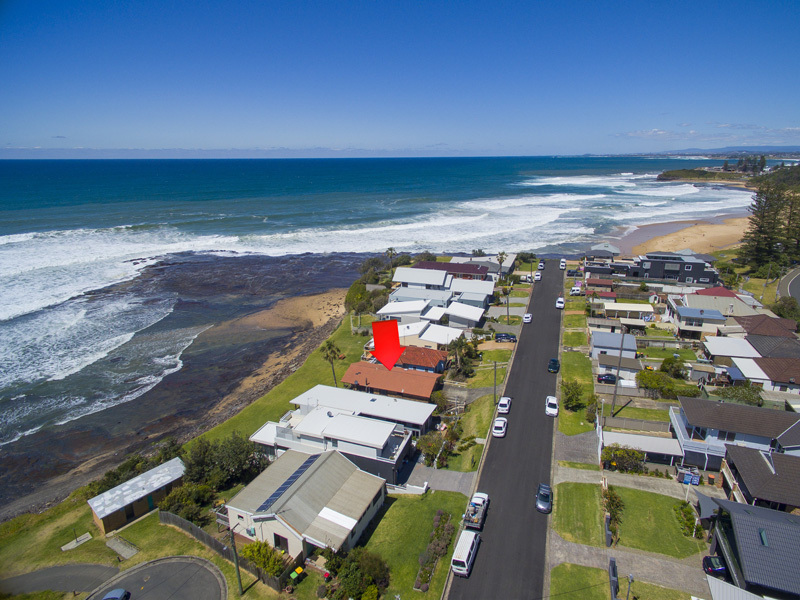 A great property for those buyers looking for a beach-side lifestyle, weekender, or smart holiday rental investment, and the lifestyle that goes with it. In Coledale village itself you will find the RSL club with excellent selection of meals and beers at very reasonable prices. There is also a newsagent/grocery store/café (currently being refurbished and under new management), video hire and a hairdresser salon. Across the road there is a souvenir shop and “Chedo’s” café, known for its’ fine cuisine and excellent coffee, conveniently located next door to the “Coledale Fine Wines” bottle shop.